The Dance Connection is pleased to work with The Girl Scouts to help build girls of courage, confidence and character. We partner with the girl scouts in many different ways. If you are a girl scout leader, feel free to contact us if you need anything. We’re here to help your young ladies to have great experiences in girlhood. Nutcracker discount tickets – Girl Scout troops get a special group discount ticket rate and a patch When they come to see The Dance Connection’s Nutcracker. For complete information click here. Events – Need an event for your girls? We can host it for you. Whether you’d like to do a father-daughter dance, a hip-hop class or anything in between, The Dance Connection is there for you. In many occasions we can host these events at no cost to you. 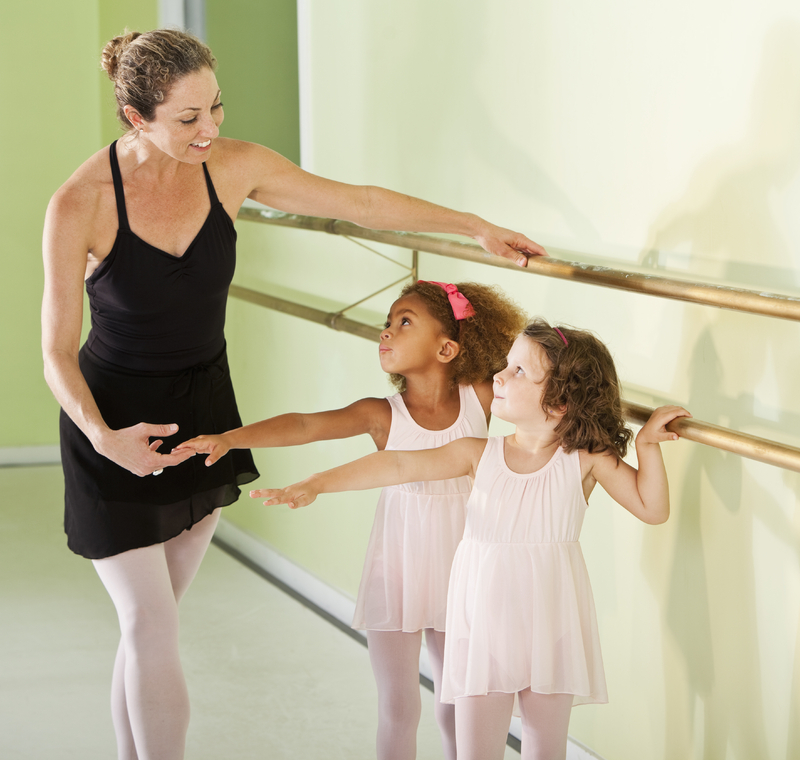 Badges – Let us help your Girl Scouts get their dancer badge.